The Butter Chicken Co. is an international restaurant in Fairview AB. 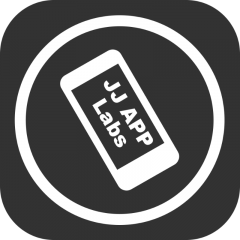 JJapplabs developed the app for the restaurant. Author cuallaidhPosted on April 25, 2017 April 25, 2017 Leave a comment on The Butter Chicken Co.